God doesn’t demand parents raise perfect children; He calls for faithfulness to Him. Christian parents are instructed to train and lead their children to Jesus, but kids are not a parenting report card. That truth can give the freedom to parent with love and patience, trusting God to do the rest. Many parents desire that kind of relationship with their children, but don’t know where to begin. 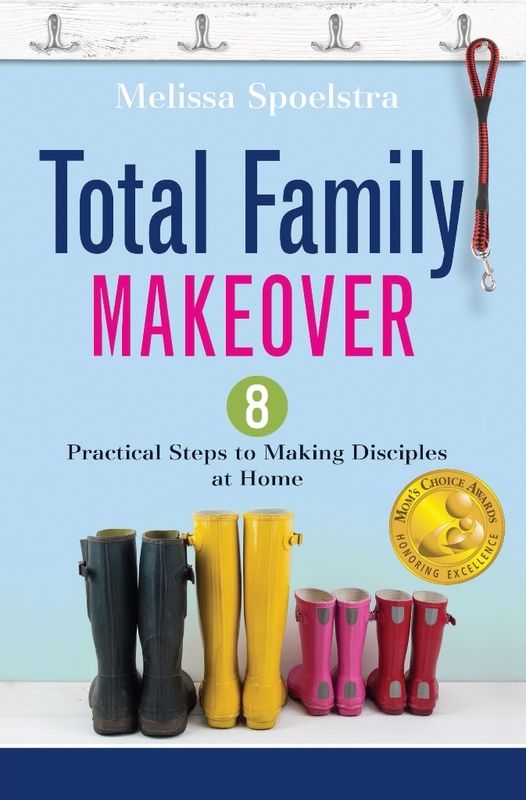 In Total Family Makeover: 8 Practical Steps to Making Disciples at Home (Abingdon Press), Melissa Spoelstra gives parents practical, easy-to-follow steps to help disciple their children to be true Jesus followers. 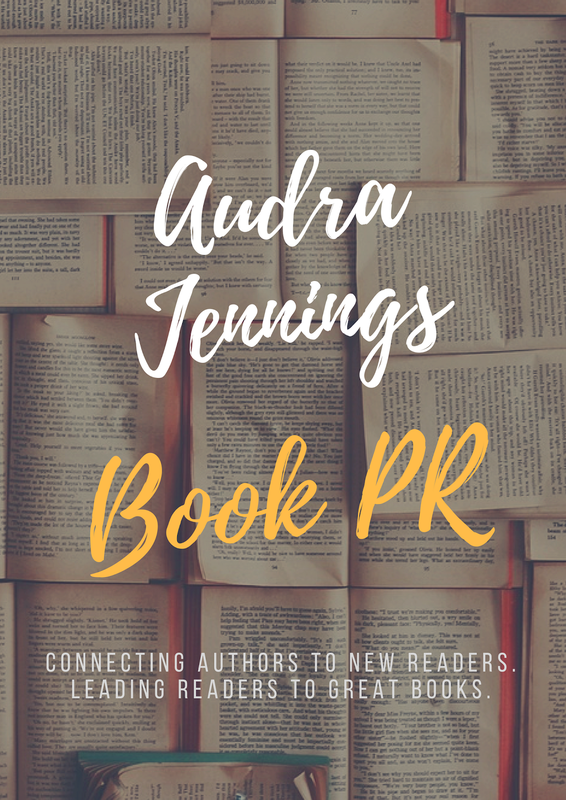 Q: What makes The Total Family Makeover unique from other parenting books on the market? 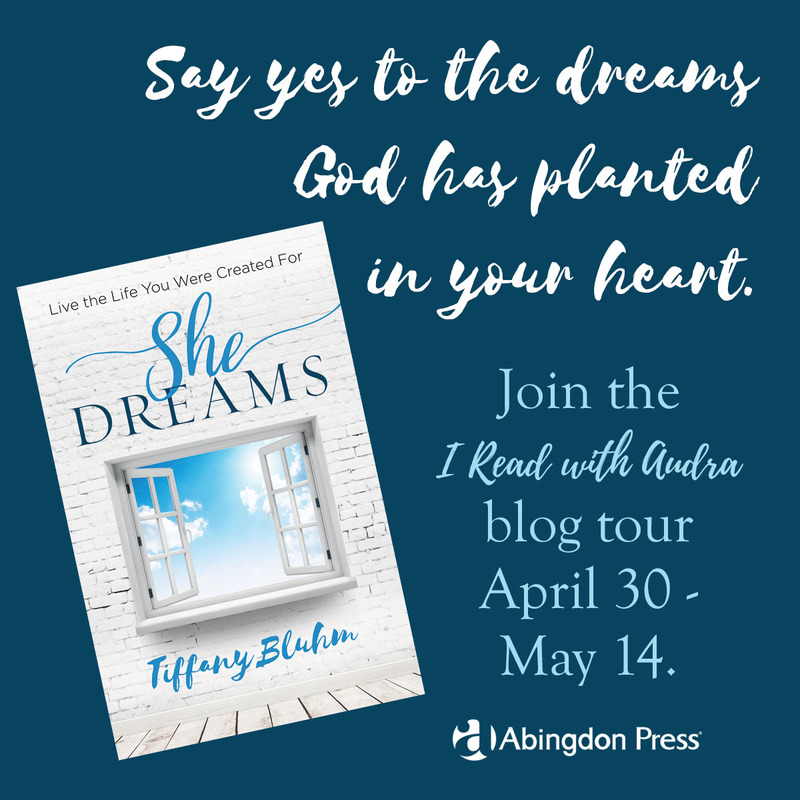 It is different from other parenting books in that it gives parents a place to start and a track to run on when it comes to discipling their children. Each step builds on the previous one as parents find practical tools they can implement in their own families right away. 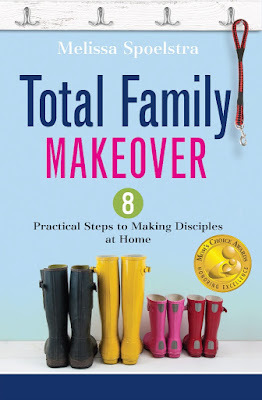 The Total Family Makeover isn’t focused on getting kids to respond; rather it’s a challenge for parents to be intentional in showing their children what it looks like to follow Jesus. All too often, parents view their kids’ behavior as a report card. When their kids get awards or make good decisions, they feel like A+ parents. When their children get in trouble or struggle with moral issues, they see a big red F at the top of the page. God was the perfect parent, and his kids still rebelled. 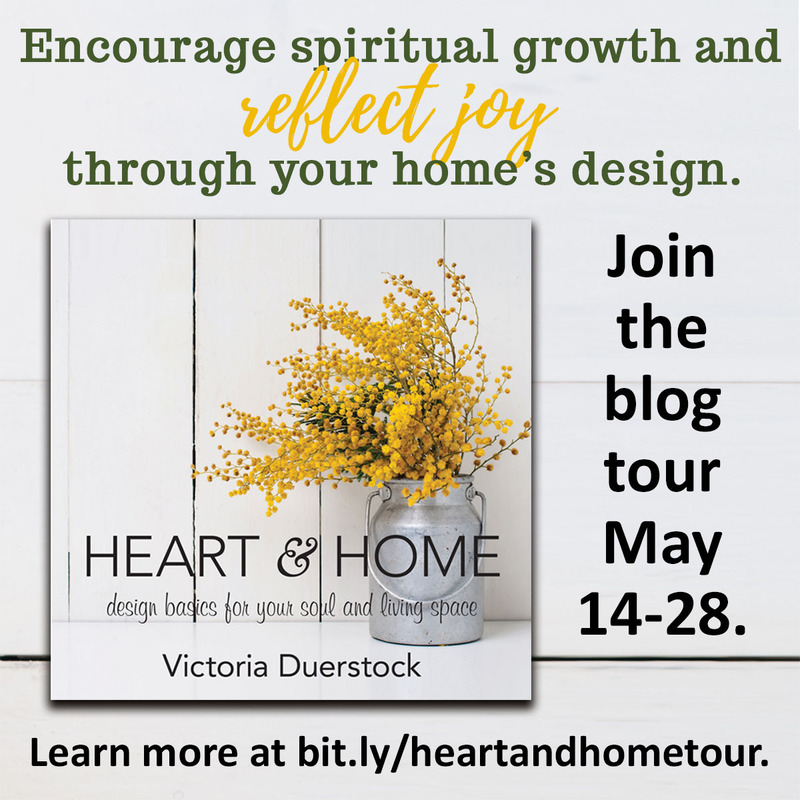 By looking at the way Jesus lived alongside and trained his disciples, the Total Family Makeover shifts our focus from grading ourselves based on our kids’ behavior to pursuing God wholeheartedly. Many times parents expend more energy and effort in planning birthday parties and vacations than they do making plans to teach their children to pray, read the Bible, serve, etc. 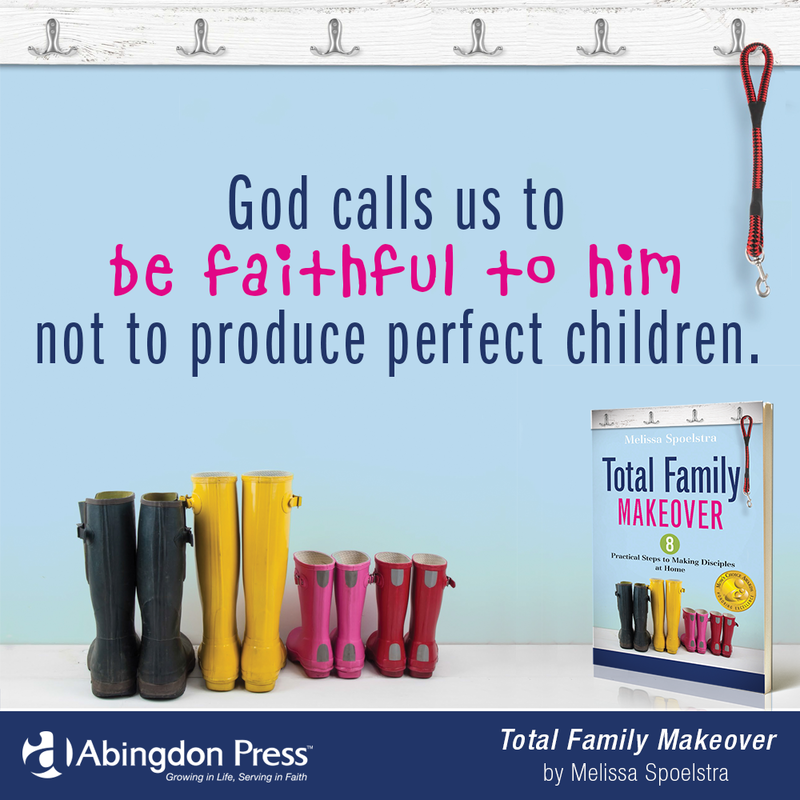 The Total Family Makeover gives parents encouragement from Scripture and practical tools to make small changes that will bring lasting spiritual impact in their families. Q: You talk about the book giving parents a track to run on. Explain what you mean by that. 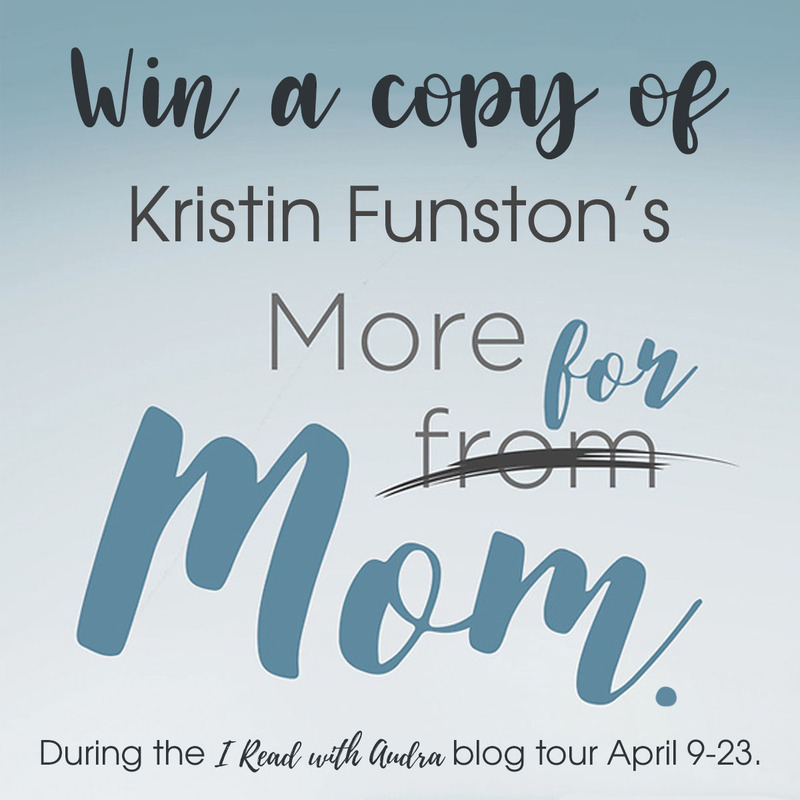 Throughout the years while looking for guidance and ideas, I’ve read many parenting books. At times the many concepts and good ideas overwhelmed me or made me feel defeated. 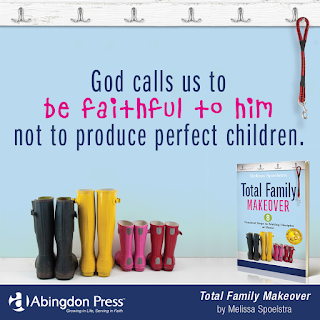 Total Family Makeover offers simple, easy-to-implement steps that give parents a place to start and a track to run on. Rather than feeling overwhelmed by all they need to “do” to accomplish all aspects of discipleship at once, parents can find a starting point and follow practical ideas one at a time. 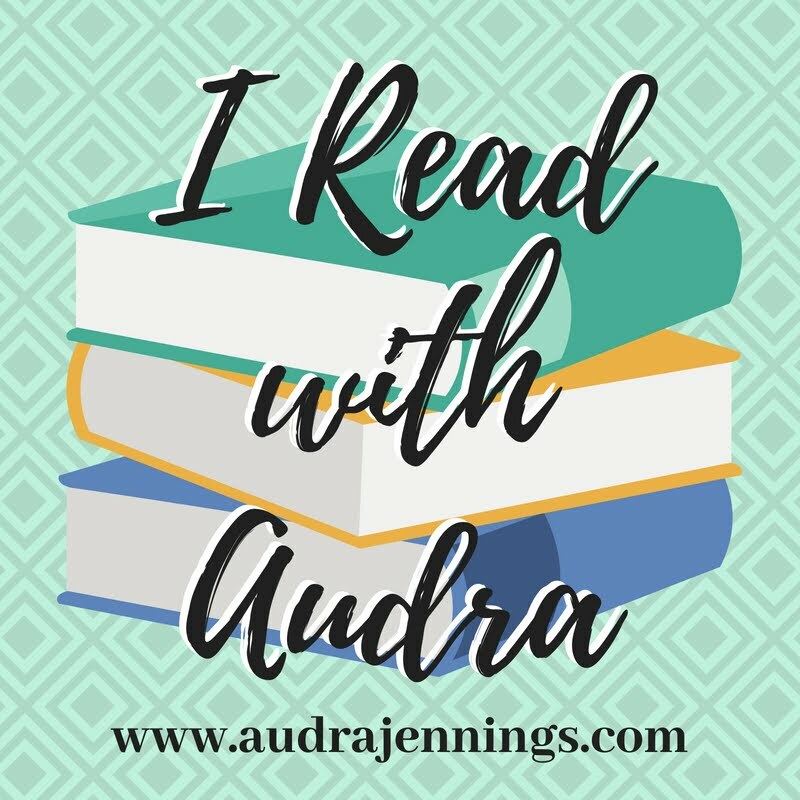 For example, a reader can start with teaching his or her child about prayer and then move on to a next step of sharing truths he or she is learning from the Bible. Small changes yield big results throughout time, leading to a total family makeover! Q: What are some of your favorite verses that keep you inspired in your role as a parent? 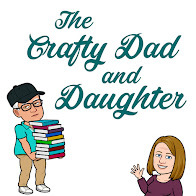 Q: Can you tell us a little about the challenges you’ve encountered with your daughter’s health and how that has made you a stronger parent or changed your view on parenting techniques? Through the years we’ve had several health challenges with our kids. When Sara was five, she was in the hospital for more than 15 days on a ventilator, fighting for her life from lung issues, and later with a life-threatening blood clot. When her identical twin sister, Abby, was 12, she began losing all her hair from an autoimmune disorder called alopecia. Sara’s battle was acute and scary, but her health was totally restored over time. Abby’s struggle is long and slow and brings unique parenting challenges. Understanding our children’s worlds — their pain, the influences they face, the world of social media — helps us connect with them on deeper levels. I’ve learned that every child is different, and the need to apply grace or consequences isn’t always clear cut. By looking at the example of Jesus in the gospels, we see how He modeled everything he asked his disciples to do. He prayed, studied, served, etc. Then he explicitly taught them using stories and Scriptures. He also sent them out on their own and allowed them to learn through failure. He invited, trained and loved. As parents, we can follow his example as we love our kids deeply right where they are at. We can’t do it alone. We need the Holy Spirit to guide us, especially when our kids are experiencing pain and difficulty. 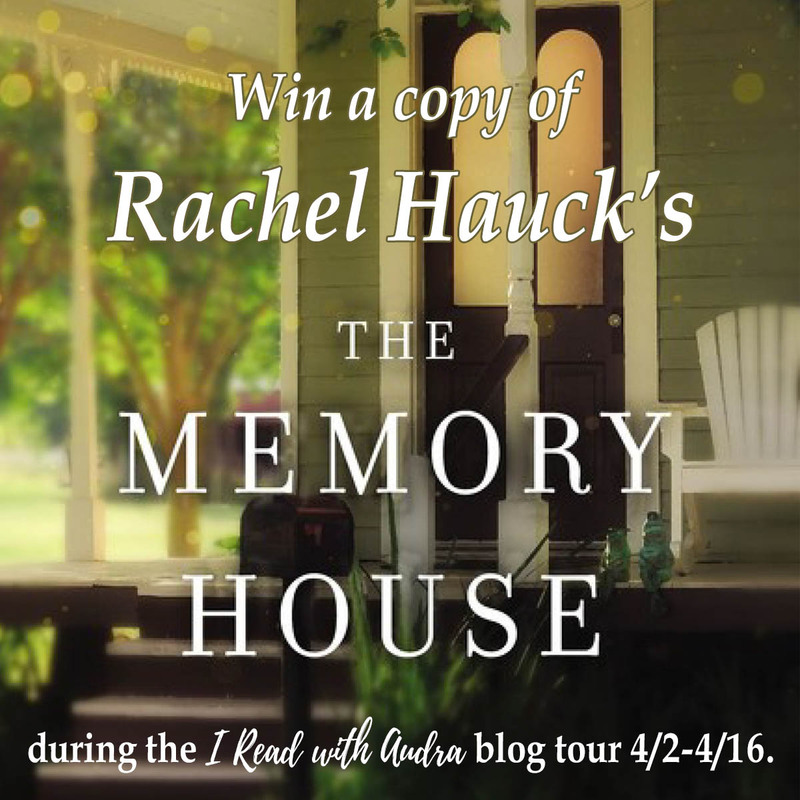 Q: What can we expect to find in Total Family Makeover that will help parents practically? In John 14:23, “Jesus replied, ‘All who love me will do what I say. My Father will love them, and we will come and make our home with each of them.’” God wants to make His home with us. He wants us to know Him and have a rich relationship with us. Yet for our very concrete-thinking children, the concept of knowing a God we can’t see or touch can be tough to understand. To help guide them practically, we will want to define which practices and spiritual disciplines will help them down the path of loving God. At times it can be overwhelming because I’m not always sure where to begin and wonder if I’ll forget something important. Sometimes we want to bury our heads in the sand when we realize we need to teach our kids about prayer, Bible study, mentoring, church, serving, rest, generosity and sharing their faith. Instead of hoping grandparents or the church will do all this for us, we need to find a place to start. While no perfect formula exists, I’ve found great success in other areas of life through having a place to start and a track to run on. This book will provide a roadmap and hands-on activities parents can implement right away. Each step builds on the other. After learning to pray and read God’s Word, your child has a resource to use in identifying mentors. With a mentor, our children have others they can talk to about where to serve and more.